Wow! Can you believe it's a year since Digi Sketch launched?? To celebrate we have our first ever Birthday Blog hop!! We have lots of prizes available and lots of ways to win so read on for more information!! But be quick you only have until Sunday to enter!! As it's our Anniversary we will also have a TOP 4 and each person will win a digi image from Sunflowerfield! We also have spot prizes hidden on one of the DT Blogs from our other generous sponsors who have offered prizes of images from their store. It is important you visit each blog and comment on them all to be in with a chance to win one of the hidden prizes. One winner will be selected at random from the comments left on the hidden blogs. We also have a great prize available to fans of our Digi Sketch Facebook Page, join us and you could win 10 images from Bugaboo the equivilant of $30!!! So some great prizes up for grabs and a whole heap of fun too! So come and join in our celebrations on our facebook page and on our Birthday Blog Hop we might even have some cake for you! So if our Blog Hop's not for you simply add your link below and you will still be in with a chance of winning the voucher from Sunflowerfield or if you want to do the blog hop and the challenge you can!! Thank you to all of our challenge entrants in the past 12 months and here is to a fun filled future 12 months!! I enjoyed your hop. Everyone's creations were lovely. I was put off by the profanity on Sari's card, but it is still pretty. Thanks for the chance to win great prizes. Congrats on celebration one year of great blogging. Congratualations on your 1st Birthday. Beautiful inspiration DT, thank you for a wonderful challenge. Such fantastic creations from the DT!! Happy Blog Birthday!! Thanks for another fantastic challenge! I loved the blog hop. such fun. Congrats on your 1 st blog anniversary. 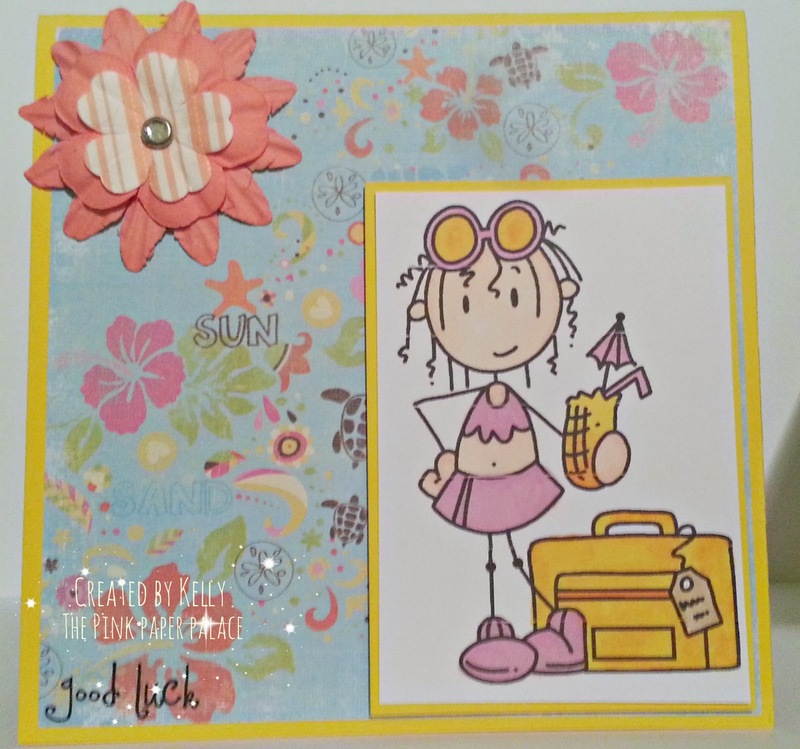 Congrats on your birthday, and absolutely fabulous cards on the whole, very inspirational blog hop!